If you were thinking of watching a movie to celebrate the life of “Rowdy” Roddy Piper, then of course you’d pick “They Live” first, because you’re a discerning movie fan. But, you might then get fooled by some hot garbage like “Hell Comes To Frogtown”, so you’ll need a palate cleanser. 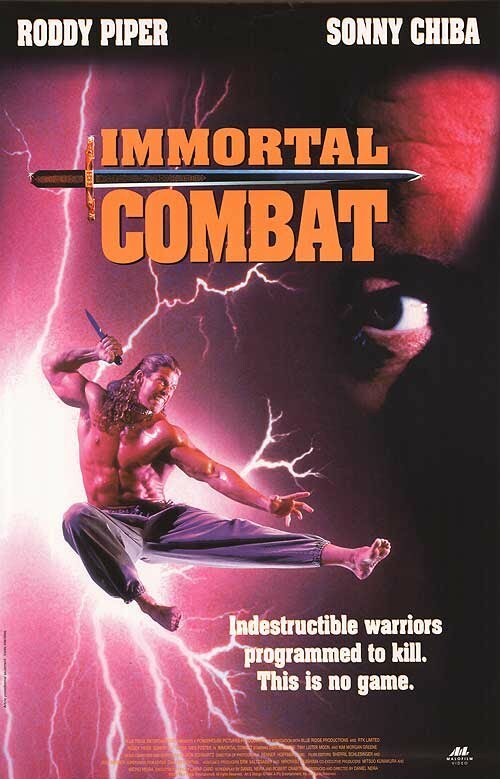 Ladies and gentlemen, “Immortal Combat” is the movie for you. It’s a glorious, unapologetically cheesy bit of fun, you can watch it on Youtube, and even the IMDB description is amazing and no-nonsense: “Rowdy Roddy Piper and Sonny Chiba battle an army of immortal ninja warriors.” Boom! 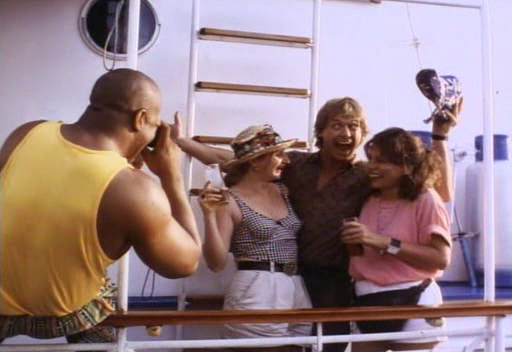 It’s also a reunion of Piper and his “They Live” co-star Meg Foster; in that movie, you thought she was a rum ‘un but she ended up good, but in this one she’s villainous down to her bones. 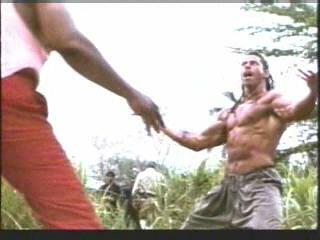 She’s in control of perhaps the greatest overactor in history, Deron McBee (who was also “Motaro” in the second Mortal Kombat movie, weirdly), playing “Muller”, aka The Signature Killer, who practices a martial art in which about 50% of it is posing in the weirdest ways possible. They’re doing some suspiciously “The Most Dangerous Game”-style activity, chasing a hugely muscled Asian guy through a forest, but we don’t need to worry about that for the moment! Roddy Piper and Japanese action movie superstar Sonny Chiba are a couple of cops. I think, due to Chiba’s incredibly thick accent, they make out he’s some transfer cop from Tokyo PD, but to all intents and purposes they’re the classic buddy-cop duo, and what Chiba lacks in command of English he makes up for in everything else – great body language, looks, and of course amazing martial arts skill, even at his age (55 at the time of filming). They go to some mansion for some reason, and the opening of the movie is framed as Piper and another different Japanese cop telling Piper’s captain about what went down. He meets evil Meg Foster, gets involved in an impromptu kumite (yes!) and generally brawl their way round this super-fancy party. This opening segment is, of course, awesome. JJ (Chiba) spends most of his time looking on sarcastically as Piper keeps fighting, before pulling a sword out and going to town on the guards (using the flat bit of the blade so he doesn’t kill anyone, natch). JJ gets shot in the melee, though, which leads to what I assume was some “we can only get Chiba for a week” work-round from the producers. He spends the entire middle section of the movie absent from the main action, rehabbing his shoulder, doing mystical martial arts stuff, and dealing with his beautiful and entirely non-Asian daughter, who has something to do with why he won’t use a gun or kill anyone (luckily, he gets over that before the end). Luckily JJ comes back to help near the end, leaving you to ponder such questions as “how did he get a suitcase full of ninja gear through customs?” and “seriously, these two are the subject of an ancient prophecy?” (yes, there’s a prophecy in it, and it’s completely irrelevant to the plot just like any good prophecy should be). The daft sense of humour and the easy rapport between the two stars carries on throughout, the action’s great…seriously, it’s just loads of silly B-movie fun. I’ve not even discussed all the stuff going on in this movie – it’s surprisingly packed with incident. Like how the title is a dumb play on words for the computer game / movie “Mortal Kombat”, which was pretty big at the time (I’m guessing the kumite stuff, which really has nothing to do with the rest of the movie, was a vague attempt to make it slightly similar). Plus, if you’re a pro wrestling fan, there’s a small cameo from “Love Machine” Art Barr and an even smaller one from Chris Jericho, both of whom were wrestling nearby and came to the set to visit their friend. Piper knew what he was good at – easy comedy, good old violent action – and stuck to it; it’s a movie like this that should be used to celebrate his life. It’s full of action, it’s funny, it’s trashy entertainment with everyone involved having an absolute blast. Plus, it’s got Sonny Chiba in it! 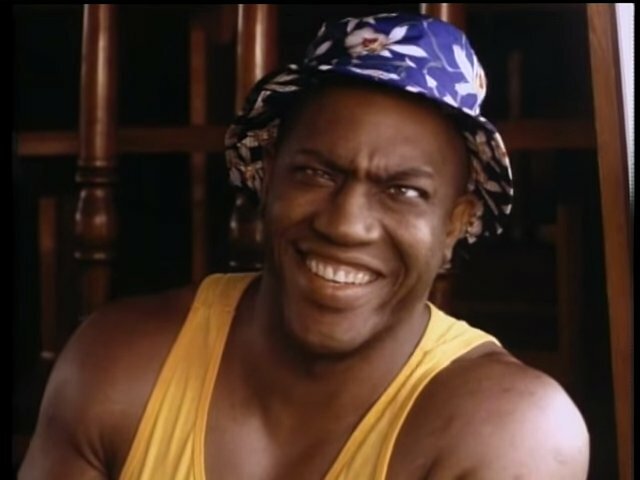 He’s amazing, and sometimes you genuinely can’t tell if he’s speaking English or not, so thick is his accent! 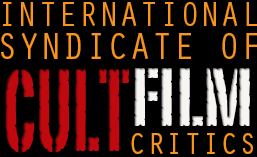 This entry was posted in Reviews and tagged martial arts movie, Rowdy Roddy Piper, Sonny Chiba, Tiny Lister. Bookmark the permalink.